IMMODESTY BLAIZE in the MEYER silk broiderie pump for BOND magazine. SPOTTED: TOLULA ADEYEMI IN LEOPARD CALF HAIR MEYER. 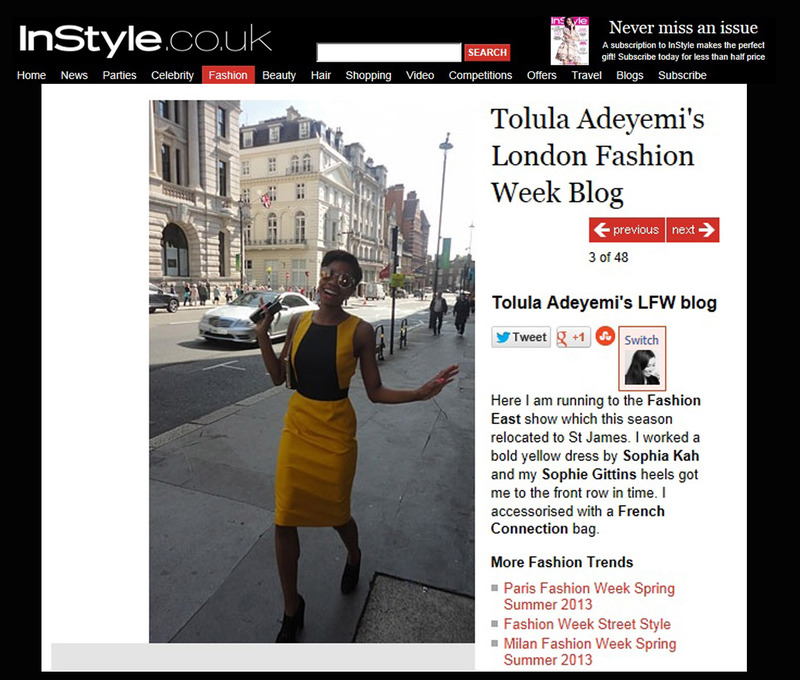 TOLULA ADEYEMI wears FLORENCE from AW12 to LFW. Available from www.maisondej.com.